Are you looking for information on the 24 day challenge, instructions, videos, guides, tips, recipes and other helpful nuggets of knowledge? 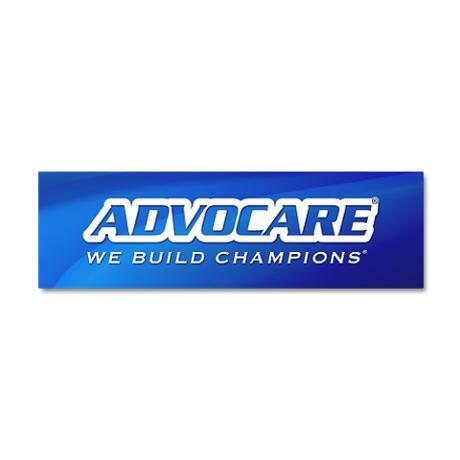 Check out the official AdvoCare 24 Day Challenge Site where you can learn all about the program. Hear from some of the leaders and see if this program is right for you. Whether you are looking for the daily guide or companion products to help jumpstart your weight loss program, you can find it all here. After reviewing the instructions and guides, if you have any questions, I will be glad to assist in any way that I can. AdvoCare isn’t all about weight loss. Check out more of the details. It’s about helping others meet their goals. If your goals include weight loss, extra income, building muscle, toning up, more energy then I stand ready to assist. I have seen first hand how this company and it’s products have helped so many people.